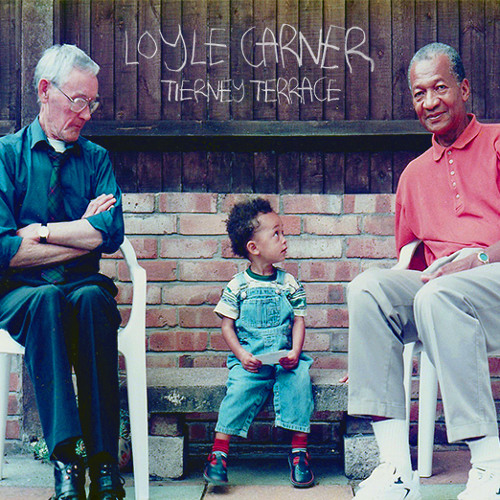 Loyle Carner follows up recent single ‘Tierney Terrace‘ with a new visual accompaniment to the ode to his grandparents’ house. In-keeping with the theme, the self-directed video focuses on the day-in-the-life stuff; what’s real. The track itself, produced by Utters, features alongside ‘Florence‘ on a double A-side, which is available from Carner’s SoundCloud. Stream the new video below via YouTube.